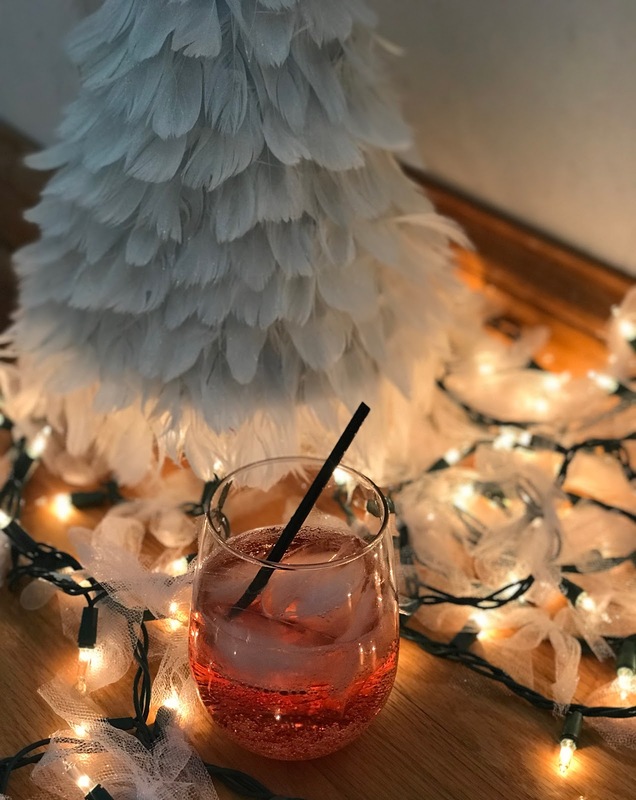 Who is ready for another holiday cocktail? Today’s featured cocktail is: Spiked Raspberry Rose Water. 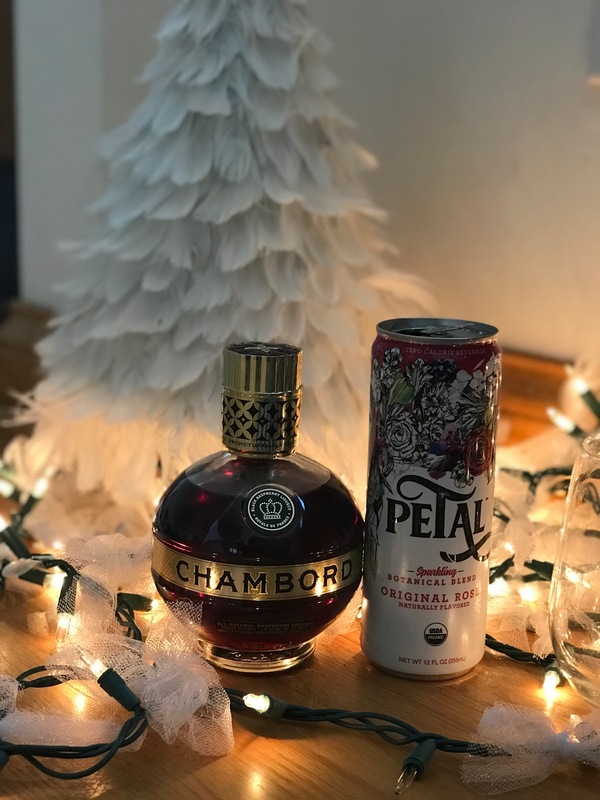 Combine Rose Water and 1 shot of Chambord. Shake well and serve over ice!